Our vision is not just that we see individuals lives transformed, or even just our church. We long to see High Wycombe reflect the values of God’s Kingdom in every single area including economics, politics, the arts, education and enterprise. It is a big vision that reflects Jesus prayer, ‘Your kingdom come on earth as it is in heaven’. This new teaching series explores how we can join in with God in this transformation process. 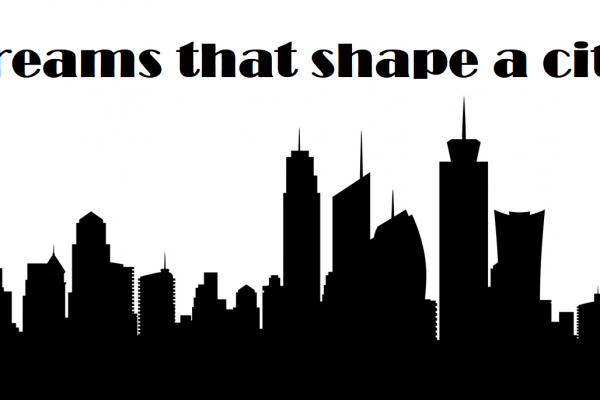 Dreams That Shape a City…..